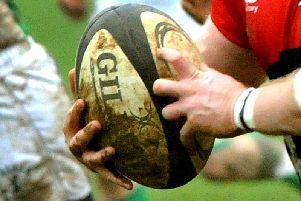 Olney Rugby Club will be on the road for the first game of the season when they travel to Market Bosworth. Their Midlands 2 East (South) campaign ended with a third place finish last season, and they will hope to mount more of a title push next season, beginning on Saturday September 9. Olney’s first home game sees them take on Market Harborough on Saturday September 23, before travelling to Oadby Wyggestonian a week later. The season culminates in April, with games against Long Buckby, a trip to neighbours Luton before hosting Market Harborough on the final day of the campaign.